to show potential users that the spell checker in Microsoft Word or Google Docs just can’t catch everything. The company tries to prove its case with the free product, but the paid version can do quite a bit more. For example, it sends users newsletters outlining their most common mistakes, so they can learn from them. To test it out, I made an error-ridden test document and plugged it into Word and the paid version of Grammarly. Word caught several complex errors—loose instead of lose, subject-verb agreement, capitalization of proper nouns, and others. Grammarly caught the same ones, but also suggested I rethink some passive voice, mistaken pluralization, superfluous commas, and a split infinitive. Grammarly is built to check all kinds of writing. Job applicants, for example, have different needs than lawyers, who have different needs than reporters or seventh graders working on an essay for English class, so users can designate the kind of writing they’re doing to get appropriate edits. “Our algorithm is able to detect the type of writing automatically, but it double checks with users to be accurate,” Hoover says. Hoover reached out to the founders just as they were looking for a partner to help them create a long-term plan to build the business. 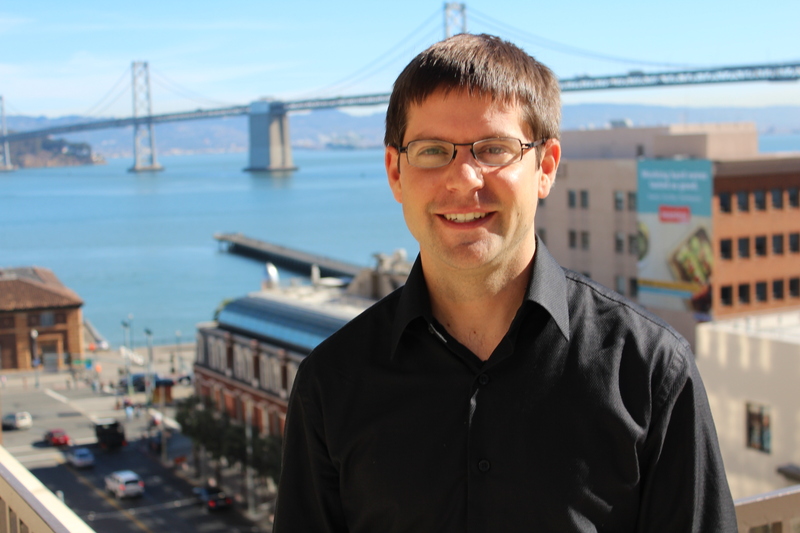 He spent the first year in Toronto and Kiev, then started Grammarly’s San Francisco office. A few years later, Grammarly has more than 3 million users, both paid and unpaid, and 70 team members between their Kiev and San Francisco offices. Grammarly is profitable. And since its inception in Ukraine, Grammarly hasn’t taken any money from investors—at first, because they couldn’t find any—now, because they don’t need to. “Back when we started there weren’t a lot of people who had interest in this space. [Lytvyn and Shevchenko] funded that in the early days, and once we got the cash flow to break even, we didn’t need to worry about it anymore,” Hoover says. Looks interesting, but it’s way too expensive. We’re long past the days of paying through the nose for software, especially for web-based applications. This is definitely a big help to students, job seekers and freelance writers like me for it’s accuracy given the fact that you’ve been working on this for years but I do agree that it is quite expensive.